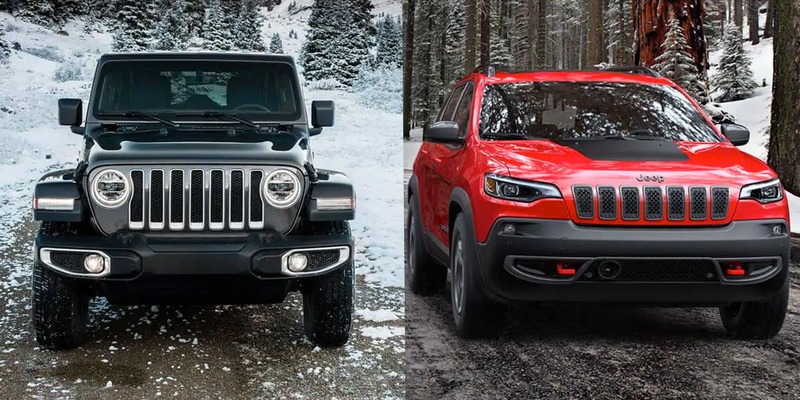 With five available 2019 Jeep models to choose from, it can be difficult to decide which one would best fit your lifestyle and personal needs. 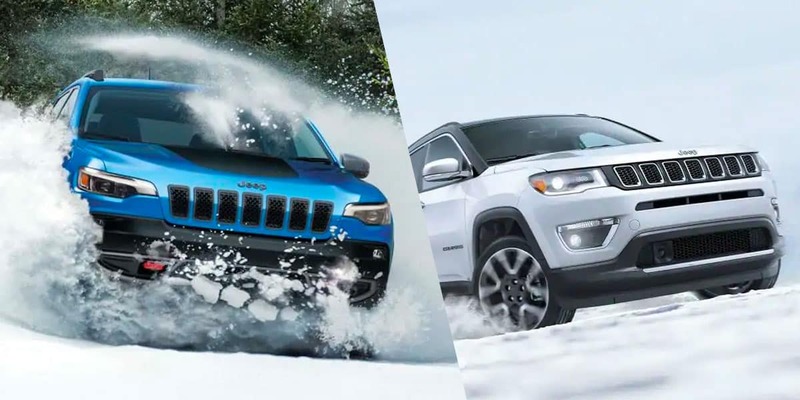 Read our short guide on what each 2019 Jeep has to offer. 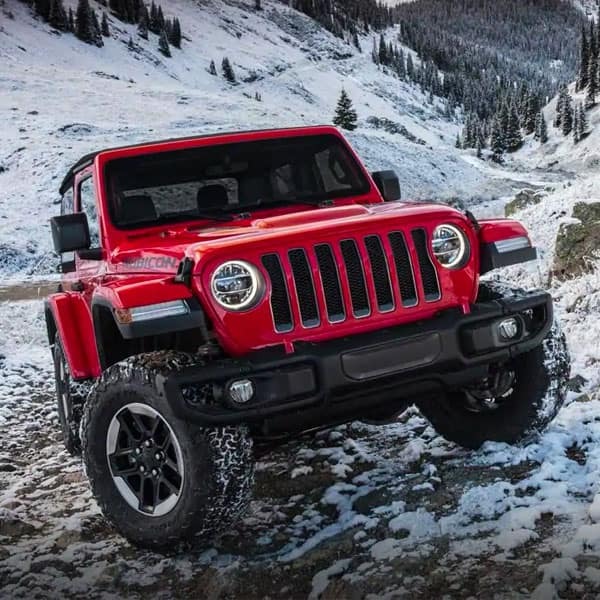 If you crave the wind blowing through your hair and the thrill of spontaneous adventures, then consider the New 2019 Jeep Wrangler. Built for the fearless with its endless capabilities and powerful strength. Discover what new adventure truly means in this off-road expert. 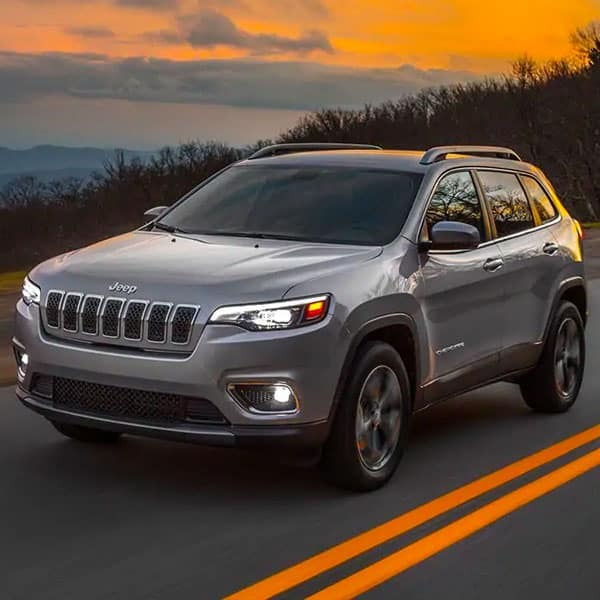 Satisfy your need for discovery in the authentic 2019 Jeep Cherokee that enhances the traditional beauty of the Jeep Brand design. Improved efficiency, enhanced performance, and 2.0L turbo engine sits at the heart of its engine–preparing your for how harsh the winter can get. 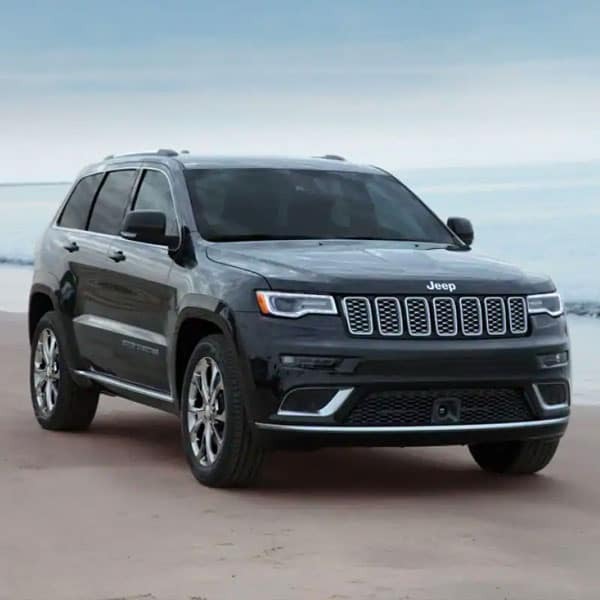 If you’re looking for a more sophisticated style, the 2019 Jeep Grand Cherokee sports a bold new attitude inside out. Its stunning design paired with flexible options makes it one of the more luxurious models to suit your expensive tastes. Need a reliable travel buddy? How about the 2019 Jeep Compass to take you there. Take your adventure-seeking excitement to the next level with the model that packs on safety and security features in a neat, compact package ideal for both the daily commuter or occasional traveler. 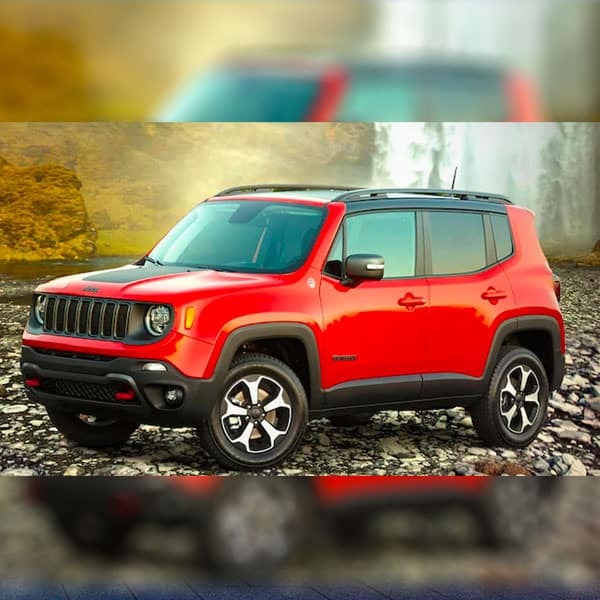 Meet the smallest Jeep with many similar features to its other siblings: the 2019 Jeep Renegade. The iconic seven-slot grille is still retained along with two available four-wheel-drive systems. 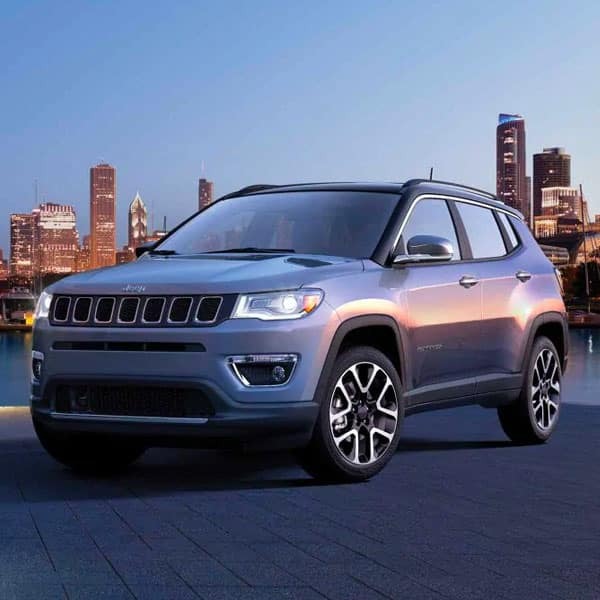 For a Jeep that impersonates both style and performance, this subcompact crossover is suited to fit any type of lifestyle. What you plan on using your Jeep for will determine which Jeep is best for you. For commuters with long drives looking for a fuel-efficient vehicle and light trail-crawling, the Jeep Renegade, Compass, and Cherokee are your best options. For rough terrains and extreme conditions, the Jeep Wrangler will suit you. Last but not least, for a more luxurious look and feel–the Jeep Grand Cherokee offers both class and capability. Read through our guide above to discover which Jeep car you should buy. Whether your main concern is budget, fuel-efficiency, or performance–there is a Jeep out there for your unique lifestyle demands. Let Crystal Lake CJDR representatives guide you in making the right decision today!